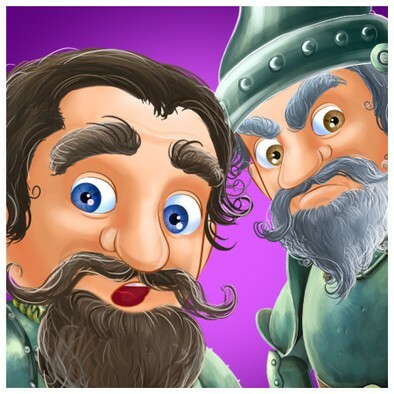 The Dwarfs are King Bone's servants who are eager to fulfill any of their lord's orders. They will put his every spiteful plan into action without a a moment of hesitation or without considering its consequences. Their mindless activity often makes King Bone furious and, as a result he bursts. The Dwarfs have already learned to be time-efficient when they put their master together.